Like many salon owners, Kelly O’Day jumped into salon ownership only after putting in years behind the chair as a stylist. “I worked at a few salons but reached a point where there was nowhere else to grow,” says O’Day. Hers was an early entry into the industry. O’Day attended a technical high school – by age 17 she had amassed 1000 hours and by her senior year she had earn her license. She tried the college route but found herself drawn back to the work behind the chair before committing to a career in the industry. When O’Day opened Vivid Salon in 2012 with her husband, Mark, it was with a pretty clear vision. “We wanted to create a more professional environment, and one in which a stylist could grow along a career path,” says O’Day. The duo are an effective partnership – she handles the day-to-day in the salon and continues work behind the chair, while he oversees the books, managing taxes, payroll, promotions and injecting creativity into all aspects of the salon. O’Day turned her early career frustration over lack of growth opportunities for stylists into a key part of Vivid Salon’s professional salon culture and atmosphere. 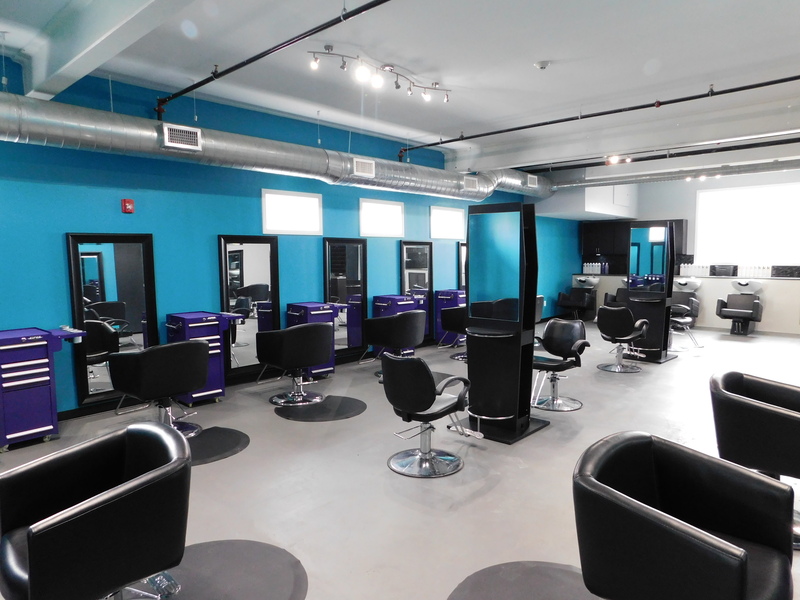 Vivid Salon uses a unique pricing structure that incentivizes and rewards stylists for performance and professional development. Within this “tiered system” a stylist’s prices go up when they reach milestones for client retention, pre-booking, gross revenue and continuing education. “The tiered system gives our stylists a career path from Day One through Year Ten or Fifteen ” says O’Day. Vivid Salon’s tiered system helps attract serious stylists who see the work as a career, not just a stop-gap or side work opportunity. It also sends a message to clients about the education and experience of the person behind the chair performing the service and the capabilities of any given stylist to fill in when one is not available. Mark’s creativity at play in a recent Facebook post. The salon also uses this messaging on a A-frame sign they position on the street outside their salon that speaks to the power of work-of-mouth advertising. This intentional choice to not use daily deals has shaped the way Vivid Salon sees itself, and also how they are seen by current and potential customers. 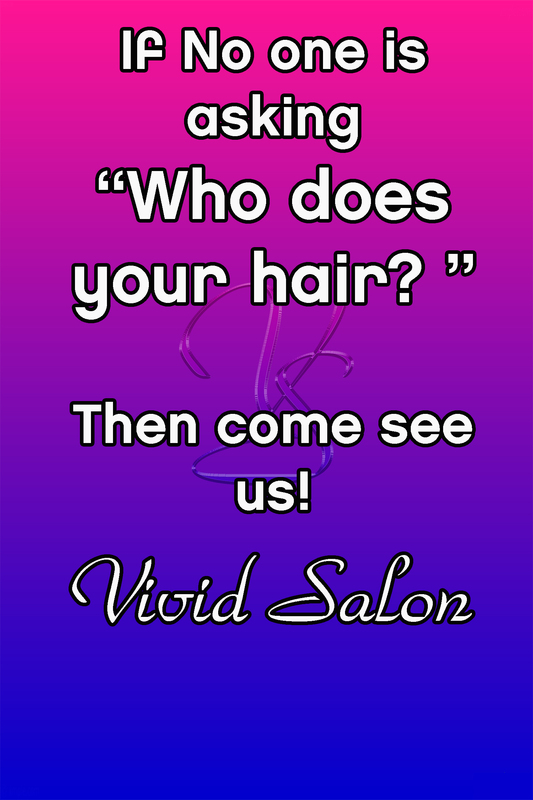 “We’re not a discount or coupon salon,” says Mark, who adds that this identity helps attract customers who value the experience and service they get at Vivid Salon. 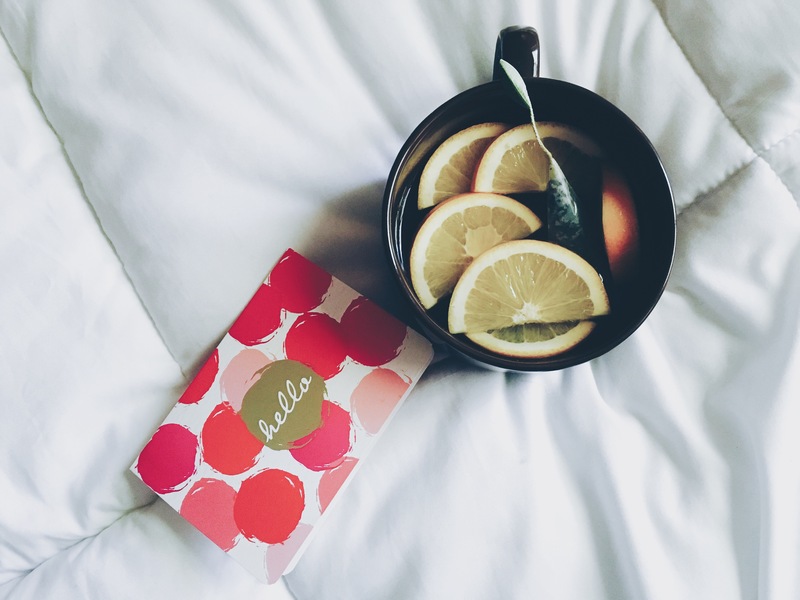 That in turn has helped them grow their business through referrals and word of mouth and build a robust stable of loyal customers and salon advocates. Which all ties back to salon culture. Kelly and Mark pride themselves on integrating the latest digital trends and salon tech into the salon’s day-to-day. In fact, they’d have a hard time implementing their tiered pricing system and referral program without such an approach. 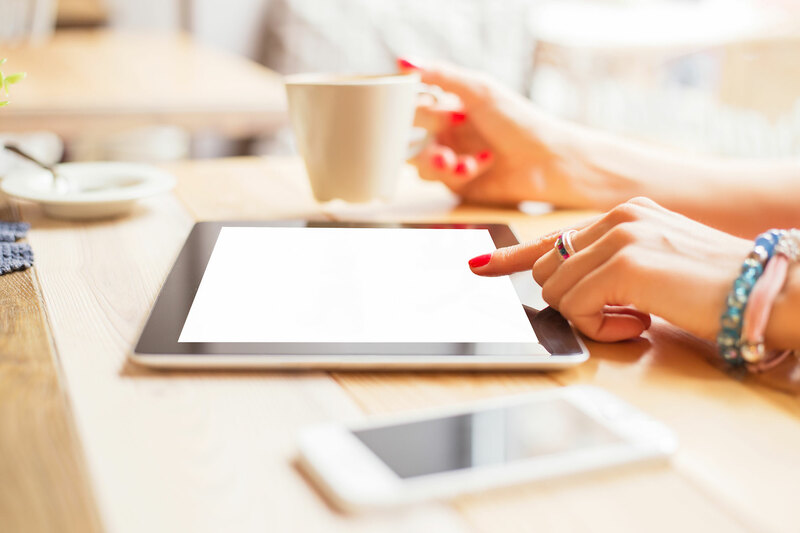 Posting stylist work across social media gives the audience a very clear picture of the quality of service provided at the salon, while using SalonTarget’s easy reporting system allows Mark to give stylists a very clear picture of their progress towards hitting the numbers needed to advance up the ladder. Mark is also using SalonTarget’s promotion-building features to commemorate the salon’s 6-year anniversary by offering 15% off all retail purchases for the month of April. 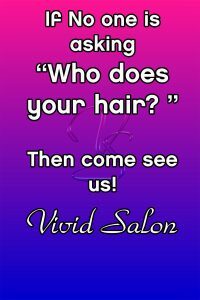 Be sure to drop in on Vivid Salon’s website and follow them on social for ideas and inspiration for your salon!